The Wii U is slow. It's slow to load games, it's slow to launch applications and utilities, and, as the company's sales reports have suggested, it's slow to find an audience. 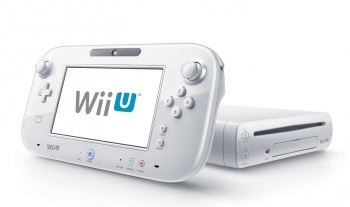 Today, Nintendo launched its new Wii U Spring Update which the company claims will cure the sluggishness of the user interface while also adding a few new convenience features. Having just spent an hour updating my Wii U - yes, an hour, on an extremely fast broadband connection - I can safely say that it, well, it sorta helps out a little bit. That's about as strong of an argument as I'm willing to make in its favor, as launching things as basic as the settings menu still takes way longer than it really should. So while you'll no longer have time to cook a roast while you wait for the system to do its thing, you'll only have enough time to, say, make a sandwich.